At Meadowlark Estates Gracious Retirement Living our managers live on site and are available 24/7. They pour coffee at mealtime, participate in activities and get to know each resident. Healthy relationships, good nutrition, and regular fitness programs are all included in our reasonable monthly rent. Our amenities and services include three chef-prepared meals daily, planned activities and events, weekly housekeeping and linen service, transportation to doctor’s appointments and outings, and so much more! The best way to a person’s heart is through love and great food! At Meadowlark Estates Gracious Retirement Living, our Culinary Services team works hard to provide both to our residents! Each menu item is prepared from scratch with the freshest and highest quality ingredients available. 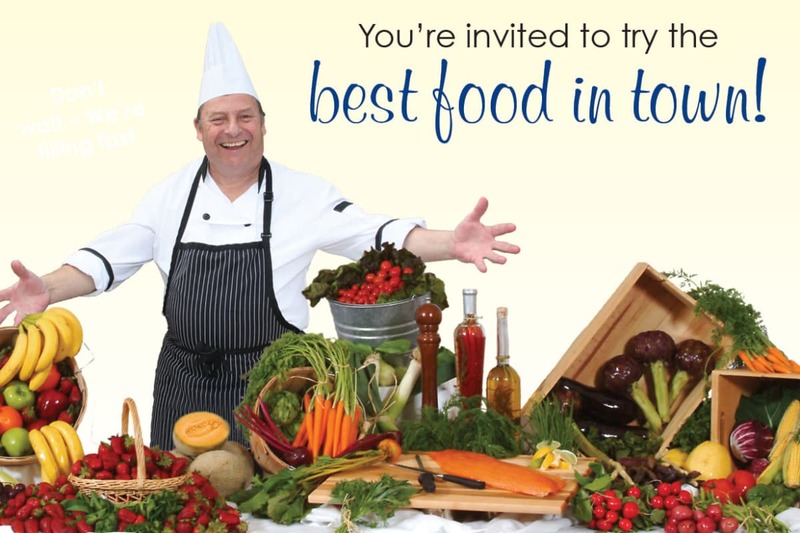 Emphasis is placed on healthy and appealing choices for everyone. 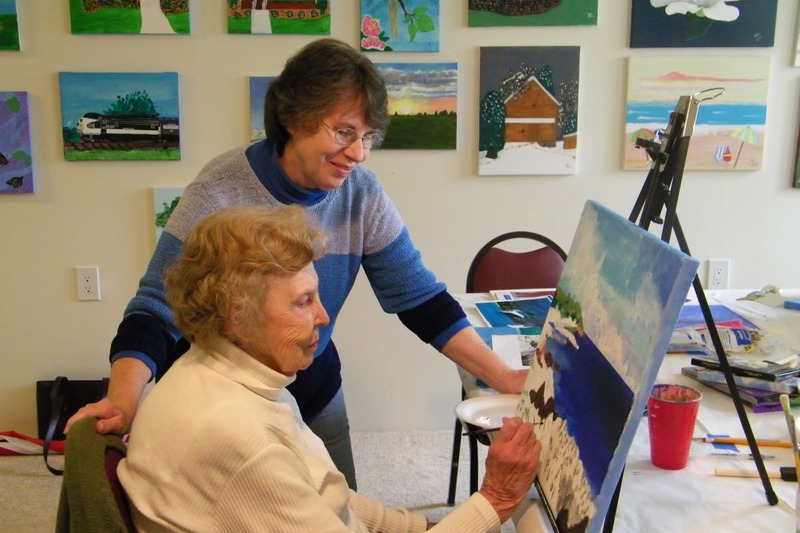 At Meadowlark Estates Gracious Retirement Living, we promote an active lifestyle by offering residents avenues through which to enjoy and participate in the arts, learn new skills, discuss current issues, as well as opportunities to travel to domestic and foreign locations. A variety of intellectual and cultural activities which include creative writing classes, book and garden clubs, discussion groups, creative art projects, cooking demonstrations, and much more. 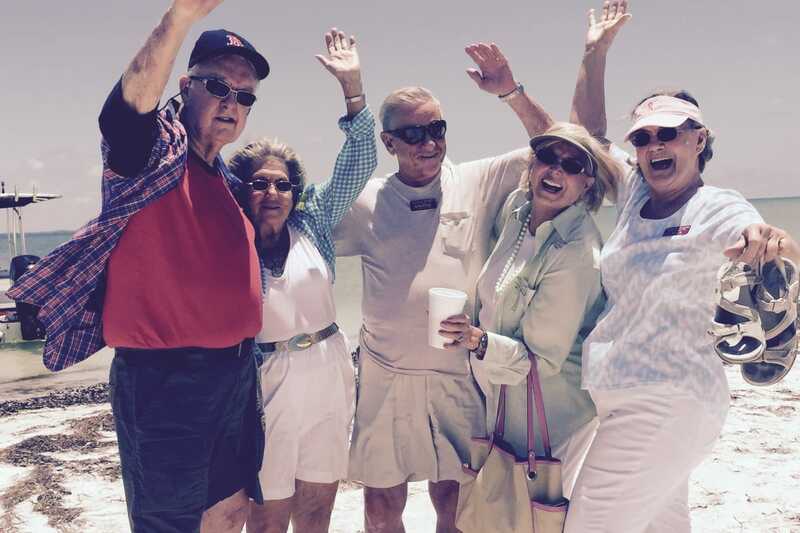 Group outings are planned regularly where residents may visit museums and galleries or attend concerts and theater performances. We encourage our residents to take advantage of many opportunities to continue to learn and grow. Transportation is just one of the many services you will receive at Meadowlark Estates Gracious Retirement Living. Enjoy the convenience of our comfortable bus for scheduled appointments, shopping trips and other errands. 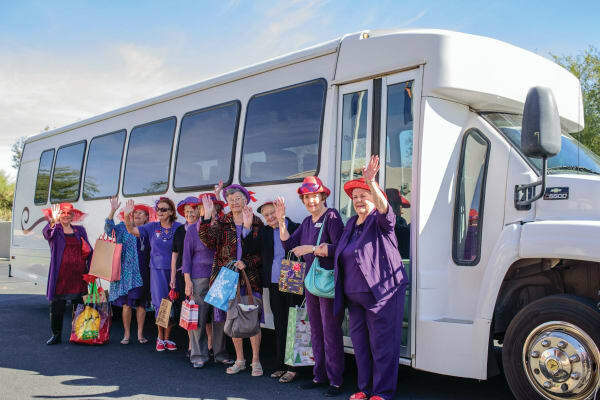 We also regularly plan special excursions and outings to cultural events, day trips, museums, and other places of interest so you can travel and visit with new friends in our comfortable bus!